How healthy are your boundaries? Maybe you think about this directly and often, maybe not. Boundaries weren’t something I personally spent much time thinking about for many years. I’ve often related to the concept of boundaries in a negative way. Of course I’ve known they’re important, especially in the context of parenting, relationships, and work, but the idea of having clear and specific boundaries had sometimes seemed limiting or restrictive to me. In the past few months, however, my lack of healthy boundaries has caused some real pain, challenge, and difficulty in my life and business in a way that has forced me to stop and pay attention. “What do you mean?” I asked, somewhat defensively. I’d been talking to Eleanor during that session about a few specific people who were upsetting me and a couple of situations that were difficult and painful for me. Eleanor’s feedback, as it often is, was a bit hard to hear, but so valuable. 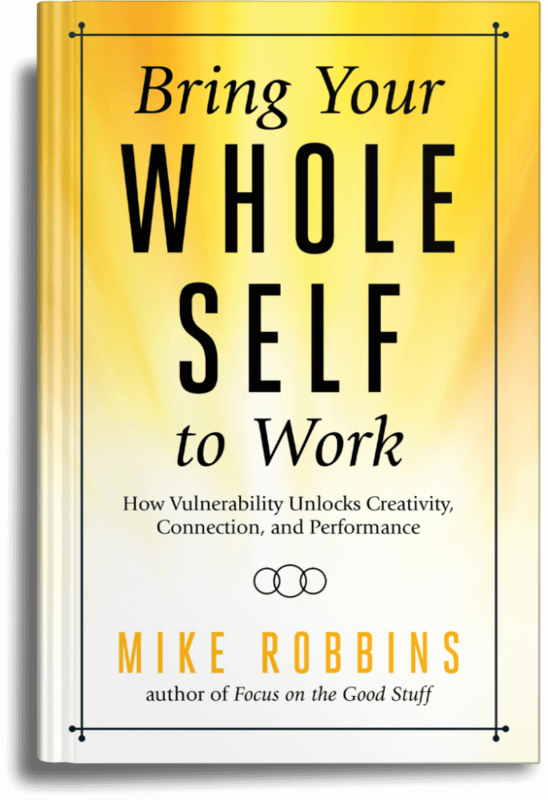 I’ve been sitting with this for the past few months and looking at how I operate in my life as a husband, father, friend, colleague, client, author, speaker, coach, and more, in regards to boundaries. It’s been both illuminating and humbling to see the impact of my lack of healthy boundaries in various important relationships and areas in my life. What I’ve noticed is that when I don’t create clear and healthy boundaries with certain people or in particular situations, it’s often because of fear. I get scared to speak up and say what I want or don’t want or what works or doesn’t work for me. I find myself trying to navigate my life and relationships in such a way that I won’t offend or upset people, while at the same time attempting to get what I want and have people like me. Maybe you can relate to this in some way? Clearly, this doesn’t work very well. Not only does it set us up for difficulty and failure, it sabotages our desire for healthy, strong, and authentic connections with other people. 1) Take inventory of your boundaries. Take an honest look at your own boundaries (or, at times, lack thereof) and how you relate to boundaries in general. How healthy or empowering are your boundaries? Maybe you have some resistance to setting boundaries like I did for a long time (and am still working through). You may think of boundaries in a negative or restrictive way like I did. Or, you might be on the opposite end of the spectrum with lots of specific and clear boundaries, however, they may be quite fixed or rigid, without much flexibility or potential movement. Healthy boundaries exist somewhere fixed and unconscious – they are clear, but not nailed in place. The more honest you can be with yourself about the health of your boundaries and your overall relationship to boundaries, the more effective you’ll be in making positive change in your life and relationships. 2) Ask yourself “is this working for me?” It’s important to ask ourselves how things are working for us in the most important relationships and situations in our lives. If something isn’t working for us (we feel upset, offended, disappointed, disconnected, confused, irritated, taken advantage of, or misunderstood), it’s likely that our boundaries aren’t clean or healthy in that specific situation or relationship. We may or may not know exactly what to do or say about it, but identifying what’s not working for us and taking responsibility for it is an essential step in the process of creating positive and sustainable change. 3) Get clear about your boundaries and have the courage to communicate them. It’s also essential that we get clear with ourselves about what our boundaries are (i.e. what works for us and what doesn’t). This can sometimes be easy and sometime difficult, depending on a variety of factors. However, once we are clear, the more challenging aspect of this often has to do with communicating it to others. It takes courage to communicate our boundaries honestly, but can be so liberating and empowering when we do. It’s important for us to communicate with humility and vulnerability, which can be scary, especially for some of us and in specific situations and relationships. One of the most essential things for us to remember is to remove the righteousness from our communication, or even our thought process, around our boundaries. Our boundaries are not right with a capital “R,” they’re just true for us. And, they may change, which is what often happens with authentic and healthy boundaries as we grow and evolve. The cleaner and healthier we are with our boundaries, the more power and freedom we’ll have in our lives, our relationships, our work, and all the things that are most important to us. What a nice surprised to hear from you……As always great insights about your posts. I would love to attend to one of your conferences. The book “Be Yourself” that once I read has impacted me big time…I already had thanked you for that before but I just felt like doing it again today. Take care and I’m really looking forward for a copy of your new book……HEY!!! !….do you think that you could give me your autograph if I buy through you??!! Thanks Diana! I’d love to come to Dallas – let me know if you have an event or work for an organization down there who brings in people like me to speak! I have spoken at a few events in Dallas in the past, as well as in San Antonio and Houston. Texas rocks and I have family down there – in Dallas, Austin, and Corpus Christi…so, any opportunity to come down there would be awesome. Thank you for your post, kind words, and insights about boundaries – so important for all of us. This post resonates with me, and is something I know I need to work on. However, I found the post way too vague and general to be helpful. 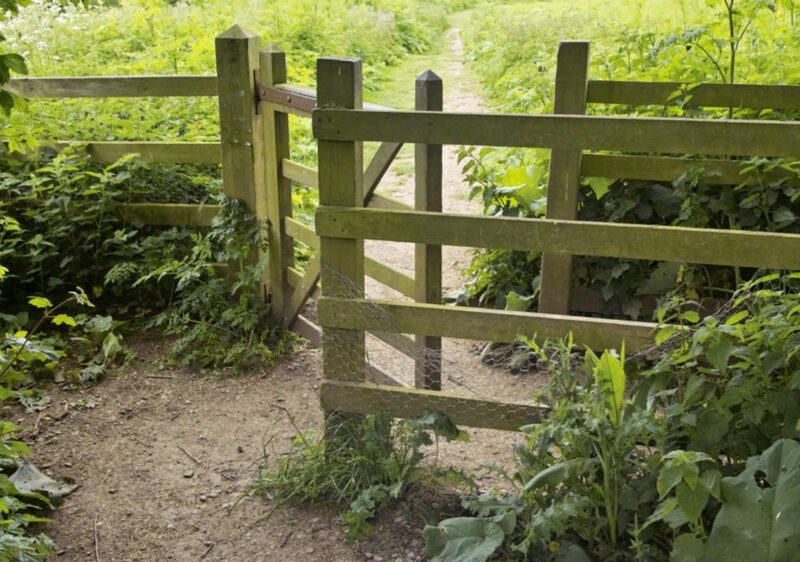 Some examples of healthy boundaries or scenarios would be a lot more engaging. This way I could start to think of what specific kinds of boundaries to integrate or decide on. For example, I know I need to set boundaries, and I have an idea about where in my life most need them based on the emotions present (that you highlighted in situations that probably need clearer boundaries) but that doesn’t mean I have any idea what those specific boundaries are or how to even figure out how to set them. Could you elaborate on this? Where in your life are you wanting to set cleaner boundaries Lindsey? There are opportunities for us to look at this all over our lives…for me it has been showing up in some of my personal relationships, in terms of what works for me and what doesn’t, and also in my business relationships regarding time, fees, and expectations. How about you? I agree with the previous comment. What I was hoping for was a definition of “boundaries” to make it more specific and less general. We all talk about boundaries but what exactly are we talking about? Thanks, Mike and congratulations on your new house and upcoming book. I look forward to reviewing it. What do boundaries mean to you Donne? This arrived in my inbox at the perfect moment. Thank you. A tough assignment for me, but one that will pay off. I just so appreciate this post because it is such an issue for me. I find that my boundaries have a direct correlation with my constant worry about how things are not the way I want them to be. Anyway thanks for sharing your story. You are welcome Vickie – glad this post resonated with you. Thanks for reading it, posting your comment, and for being real about it! I thought this entry was insightful and, for me, timely; I’ve been thinking more about boundaries lately myself, for various reasons. However, some of us, myself included, may not be clear concerning what boundaries are, exactly. Could you perhaps expound on that, or have you already (if so, where), or could you point to some good resources on the subject? Thanks. Thanks – boundaries are about where we say “yes” and where we say “no” – i.e. what works for us and what doesn’t. They aren’t cut and dried, black and white, or even all that easy to define…but that is the fun and challenging aspect of this, we get to make them up and adjust them as we go, like most things in life! Hello very nice blog! Guy. Superb. Fantastic. I’ll take a note of your web site along with grab the nourishes also? I’m just happy to locate several beneficial information here inside create, we require acquire extra procedures about this consider, thank you discussing. Almost 15 years ago a counselor told me I needed to work on boundaries. But she said it in one sentence, didn’t lay any context or further educate me and I took it in a negative way as the author mentions . I took it to mean that I was trespassing others personal space. I stopped seeing this counselor because of this misunderstanding. 15 years later I continued to draw selfish takers, narcissists, and sociopaths to the point of considering suicide. (Even 7 years ago a psychic medium told me that my aura was about to close because I had a long pattern of giving and not receiving back (of course God never deserted me and gave fo me in abundance). I STILL had no real incite into what these people were trying to tell me. I seriously educated myself with the help of blogs like this and discovered that setting boundaries and reprocessing friends and “reci-processing” new friends my (see Dr. SAM ON YOUTUBE) relationships is the key to recovering from codependency, which is a bad case of having really poor boundaries.